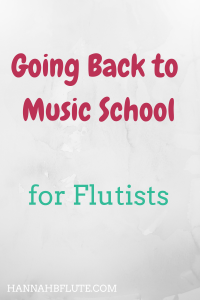 Music school keeps you busy, but sometimes you have to work. Financially, you might not be able to afford to not work. 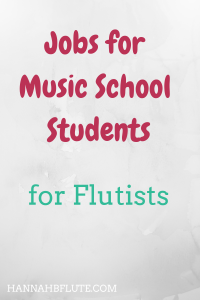 The best jobs for music school students are flexible and understanding of your busy schedule. A masters degree can do a lot of good for your music career. 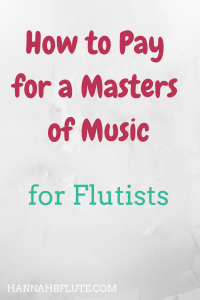 Before you start graduate school, it’s important to know how to pay for a masters of music. If you follow me on Instagram, you probably saw my post about starting my masters degree. I still can’t believe I’m going back to school, but I’m also very excited. 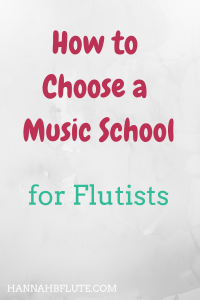 That being said, I want to share some things I’ve learned so far about graduate music school. The internet is amazing. You have access to a world of information, all at the tap of a button. You also have the ability to reach reach people all over the world, all at the tap of a button. 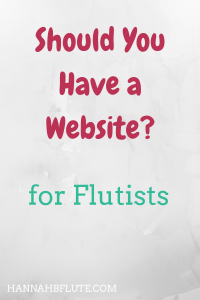 That is why you, yes, YOU need a website…and a blog. Author HannahPosted on September 17, 2018 November 11, 2018 Categories Blogging, Career, CollegeLeave a comment on Should You Have a Website?